The highly anticipated Liquor Control Amendment Bill 2018 was presented to Parliament on 20 February 2018, and passed the lower house on 10 April 2018. In keeping with his election commitment, Premier Mark McGowan introduced a range of improvements in the way liquor outlets around the state are controlled. 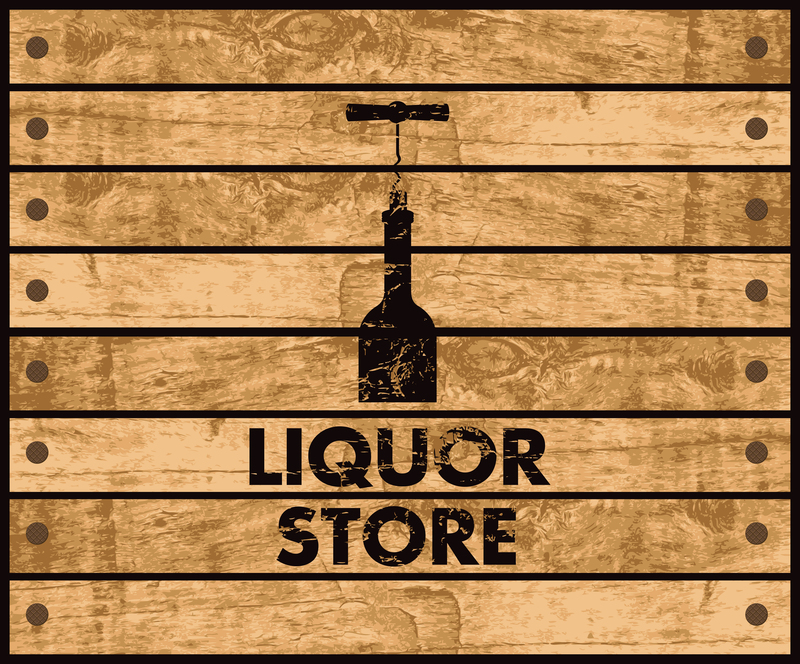 There are a number of key changes proposed which impact on liquor stores, in particular the larger liquor barns. As a result, the amendments seek to impose a number of restrictions on larger retailers intended to set up new operations. If the new needs test comes into effect, applicants seeking the grant and removal of a liquor store licence will be required to satisfy not only the new needs test but also the existing public interest test. It is unclear as to how the needs test will apply and work with the public interest test but it will add another hurdle for applicants. Ultimately, the proposed changes represent a win for existing small packaged liquor retailers, as it will curtail future expansion from the major liquor barns and the redefinition of existing hotel licences to create large packaged liquor outlets. Importantly, these changes are not yet law and still need to be passed by the upper house of Parliament. Ryan & Durey Solicitors are one of WA’s leading liquor licensing law firms who provide expert advice in all forms of licensing. If you are require advice on how the new liquor reforms might affect you, please contact Jarrod Ryan (jarrod@ryandurey.com), Alyce Cassettai (alyce@ryandurey.com) or Don Harley (don@ryandurey.com).